Note: Add a personal classified for free to start getting coverage. Are you a home based/small business, come advertise and showcase your products/services in our classified section for a very small fee, email us at support@portlandindian.com. Personal classifieds are free and can be made premium for a very small fee. Looking for a female roommate for separate bedroom and bathroom in a townhouse in Hillsboro. Furnished Bedroom For Rent - Available Now. Nice furnished bedroom for rent. 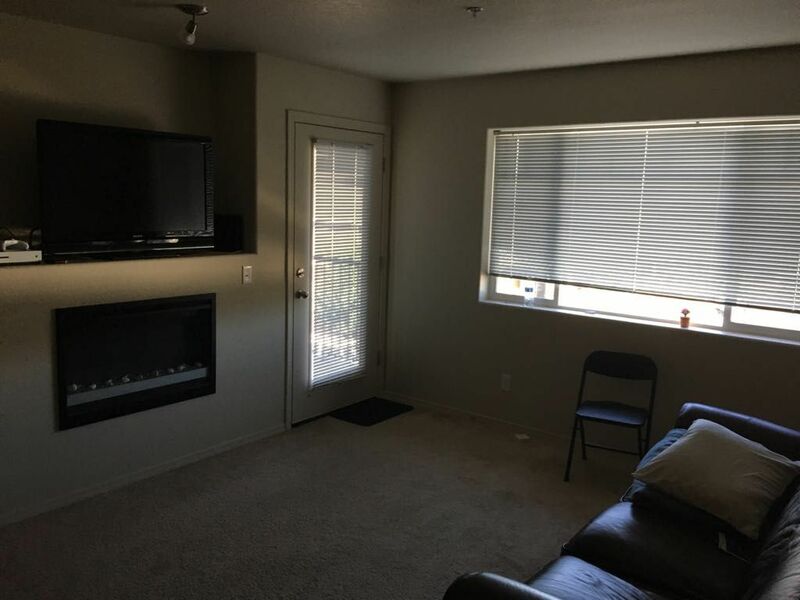 1 BHK available starting 04/01/2019 in Nexus Apartments at Orenco Station. A single bed room is available in a 2bed single bath apartment in Cambridge Crossing Apartment. Current lease ends in July 2019, can be extended. Total rent of apartment is 1325/2 and utilities. I am looking for Roommate to share 2 bed 1 bath apartment in Kings Court. Indian store, Max station are at Walkable distance. Room is available from 3rd May. Looking to rent out a furnished bedroom in my new 4 bedroom & 3 bathroom single family home. Male or Female, does not matter. Room available for one male from 10th May near Intel Jones Farm Campus. Contact for further details. Shared accommodation is available for Male roommate in 2 Bed 2Bath Apartment in Palladia Apartments from 1st May 2019. I am staying alone in a 1 bed/1 bath/1 big hall in hampshire down apartments, near by intel jones farm campus, hillsboro. Need a roommate to be shared the apartment. Looking for a roommate in 3b 2b apartment in Kings court. Walkable distance to Nike WHQ. As of now two individuals are staying. Your share would be $545. Ready to occupy. I'm looking for house who can share starting from May 1st for 6 to 8 months which is close to nike evergreen building. I am in search of a female roommate to look for 2BHK apartments in Hillsboro. If someone is in the same situation or have a room available, please let me know. Looking for roommate(s) from April 30 to August 30 for 2bhk in King's court . . Rent 1265 per month . .
Quatama Village apartments . 2 bhk and 2 bath . Rent 1375+utilies(65) .Spacious bedrooms and very close to max station(5 mins by walk). Looking for FEMALE roommate from June1st. I am looking to join a vacant room in 2b/1b or 2b/2b in Kingscourt,Cambridge /Hunters run Apartments from May 20th onwards. Please call me on 972 876 2870 ,if there are any vacancies. Hi I am looking for sharing room starting April 28th Sunday for long term, near to walker road fredmeyer/Kings Court/Cambridge/Elmonica apartments or nearby locations. Thank You. Furnished bed room available for rent in a single family home located at Beaverton baseline.. All Utilities are included in rent $750. 1 bed and 1 bath available in a 2b/2b apartment in Emerald Place Apartments. The apartment is in a walking distance to India Supermarket / Apna Chat Bhavan and Walmart neighborhood market. 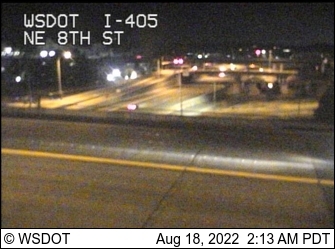 I'm looking for accommodation near Nike headquarters short/long term and is ready to move immediately. Please, call me at 904-343-9709 if you have any vacancy. Looking to share 1 Bed/ 1 bath in Creekside from May 1st. Looking for a male room mate to renew the lease from June 1st onwards in 2b /1b apartment in Cambridge crossing apartments.Please call 972 876 2870 for more details. I am in search of a female to look for 2BHK apartments in Hillsboro, ideally well connected to public transport. If someone is in the same situation or have a room available, please let me know. Expire Date: 5/4/2019 Furnished Bedroom For Rent - Available Now. Please read the ad in its entirety, then if it sounds good, let's communicate. Seeking a room to share near Nike Headquarters. I need this from 17th April for about 1 month. I'm looking for accommodation on sharing in 1bed 1 bath or 2bed 2bath. Accomodation available for a female in 2B/2Ba apartment in Hillsboro from 20th April or 1st May. Near to Nike Evergreen campus. Lease till Dec end. Furnished bedroom for rent. Neighborhood close to all major companies(Nike,Intel,Synopsys) and public transportation.Lease not required. Looking for a friendly and clean male/ female roommate starting May 1st. 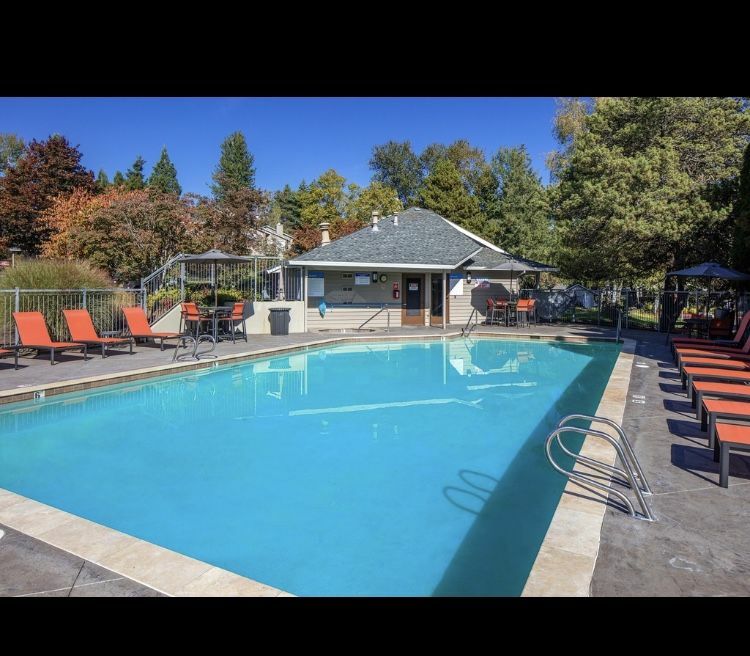 Looking for Female Roommate to share 1 bed and 1 bath apartment at Elmonica Court Apartments from May 10 for 650$ per month .Near to Nike Beaverton office, Costco, FredMeyer and Elmonica Max Station. Im looking for accomodation near postland, needed from tomorrow, very urgent, please text or call to 6572217651 if any have it, thanks in advance. 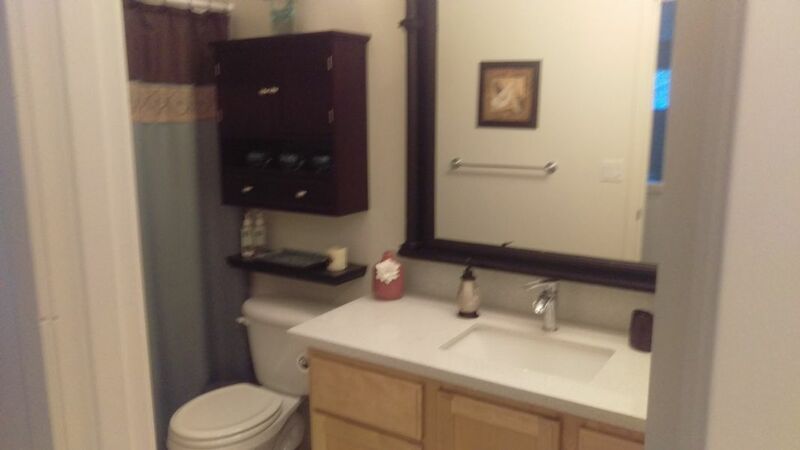 Looking for a single bedroom with a private bathroom in Wilsonville/Tualatin/Tigard/Portland. I am NOT looking for accommodation in Beaverton as of now. Privatefurnished bedroom with attached bath is available. We have in-unit laundry, walk-in closets, central AC, dishwasher, cable/Internet, etc. Good street and visitor parking. 930 SW 163RD AVE. APT. It is near to Quatama train station and nearer to groceries, Nike, Intel. It is walking distance to Intel Jones Farm campus. 1 BHK apartment available for sublease for 6 months. Hi, I am looking for accommodation in Beaverton. (Preferably Kings Court/ Cambridge/ Hunters). Single Room in 1/2/3 bedroom apartment for short term. NO: Drama, SMOKING, drinking, drugs, or overnight quests. 7 blocks to Nike, Indian stores, Fred Meyers. Looking for a single bedroom apartment or sharing room with female roommate near 2111 NE 25th Ave, Hillsboro, OR, within 800$ from 19th Apr, 19. Looking to share 1 Bd/ 1 bath. Available now. Rent: $400 plus utilities. 1bedroom and 1 separate bathroom available for male/female from 12-Apr-19 in King's Court apt. Rent $715 + Utilities. A luxurious 2 bed 2 bath apartment in Commons at verandas available for sublease starting April 6th and ending December 2019. It's available only for 1.5 months (until 05/15/2019). Hi, My name is Siri. I am a female from INDIA. I am looking for a separate room for myself in 1bhk,2bhk in Vancouver, WA. Move in date April 2nd, 2019. 2 Bed 2 Bath apartment For Sub-lease in Commons at Verandas located at 2599 NorthEast Overlook Drive, Apt #813, Hillsboro, OR 97124. Looking for tenants planning to sublease from end of March/beginning April until lease date is over. This is not shared accommodation, entire apartment. Price is $1440/mo (utilities not included).